Teaching with Grace: How do you become a better reader? How do you become a better reader? Monday's Mini-lesson: What's the perfect speed? Several of my higher readers had to be told to keep the secret word secret. 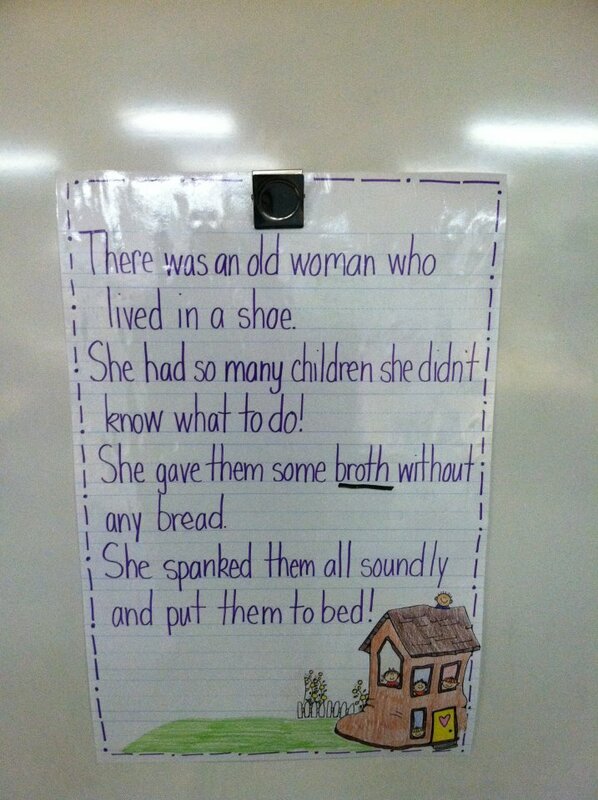 But all in all this was a great lesson. 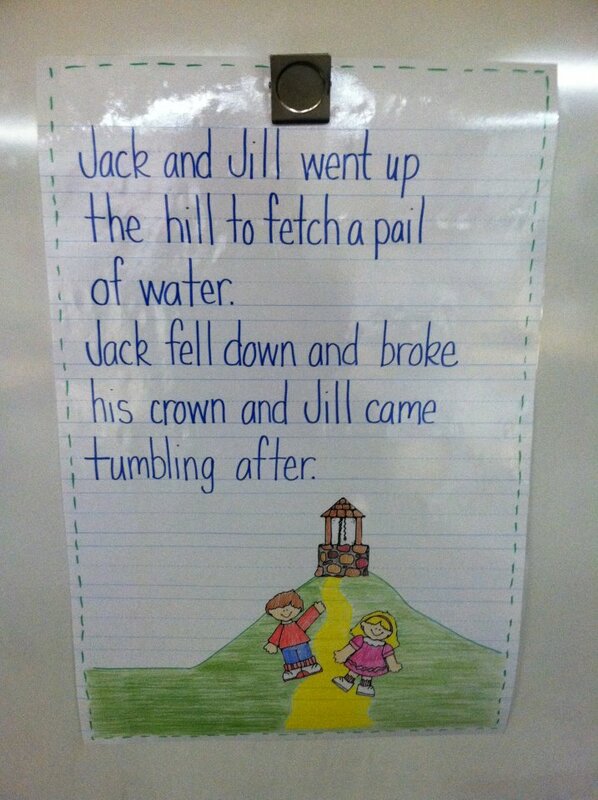 We practiced reading at the right speed until we got to the underlined word. We decoded using our strategies. Then we discussed what the right thing to do next would be: go on, go back, skip the word. Most of my students said go on... since that's what they do. So I corrected them. Their reading has definitely been a bit better since then! I'm hoping this aides in their comprehension as well! 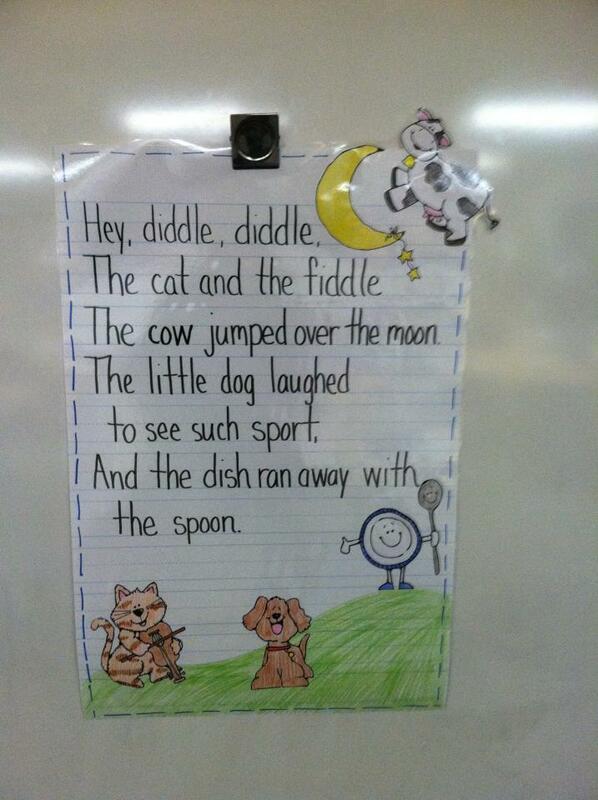 Wednesday's Mini-Lesson: Punctuation- What's it's job? This lesson was great for my students to realize how important punctuation is.. not just to end a sentence in writing.. but also to allow a breathing space or pause for readers. This was one of the first times that we really have talked about commas too. Again, it was hilarious to hear them model it the wrong way and then correct themselves. This is a great strategy that I've adapted from the Daily 5. I'm sure you can guess what we did this day.... we did it all! The kids did a great job with it too! 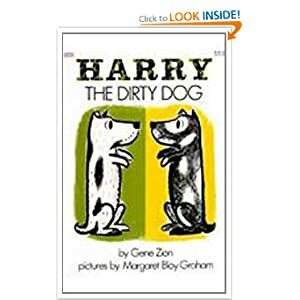 On Friday, I read the book Harry the Dirty Dog by Gene Zion. What punctuation do you think that was? How should my voice sound when I read it? 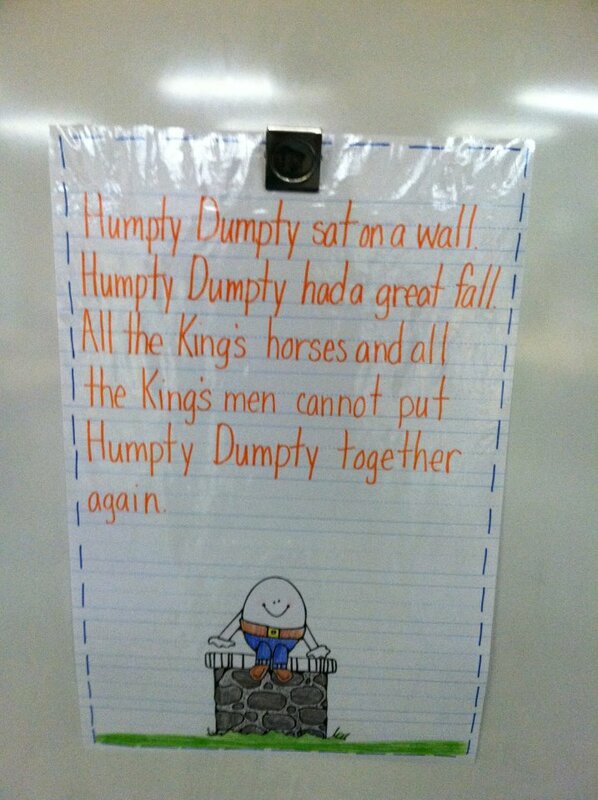 What if I read it like this (read it in a flat boring voice)? Each day, during Daily 5, my students had to sequence the pictures of each nursery rhyme in order. It was a great (old) sheet that the teacher before me had left copies of in her filing cabinet. I'm going to work on making a newer version during my Spring Break. 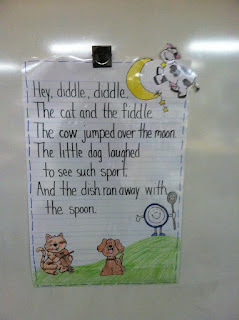 I also wrote the nursery rhymes on sentence strips and cut them apart. The students did an excellent job of putting them back in order. I am really proud because I did only the words with out any pictures! How do you get your students to increase their fluency? What great ideas. Thank you for inspiring me. I cant wait to try these out on my children. Counting down to the leprechaun day!! Substitute Binder.. How do you prepare? So blessed! Thank you Mechele! !